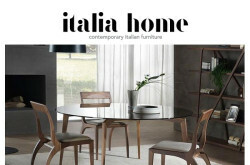 Made in Italy Design Furniture Shop Buy Online italiahome.co.uk or Visit London Showroom. 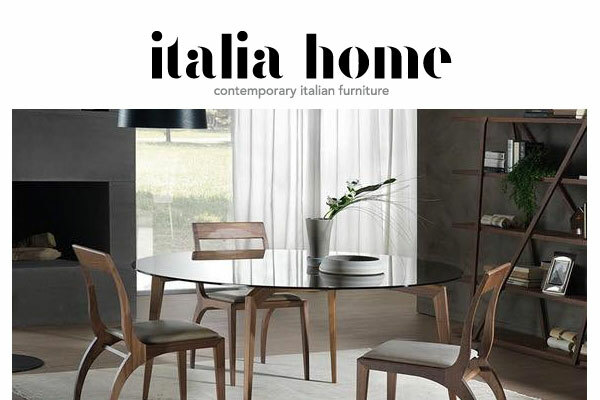 Italian furniture – Sofas and Armchairs, Bedroom furniture, Living room furniture, Dining room / Kitchen furniture, accessories – home and office. Bedroom – Beds, Drawers, Bedside tables, Set of bedroom/ Wardrobe, Mattress etc. Living room – Sofas and Armchairs, TV Units, Sideboards, Coffee Tables and Occasional Tables etc. Dining room / Kitchen – Dining Tables, Dining Chairs, Kitchen, Bathroom etc. Accessories / Home Office – Desks, Coat Stands, Bookcases, Wall Art, Lighting, Italian Accessories / Rugs etc. London W1W 8DE, England, UK.